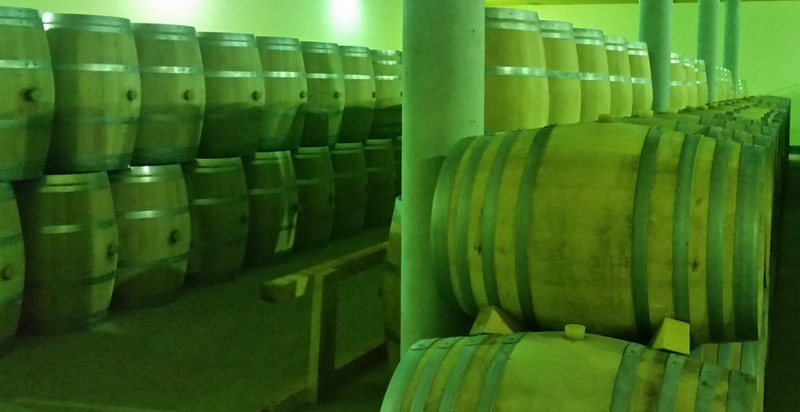 We have Exclusive Wineries for sale for Investors. 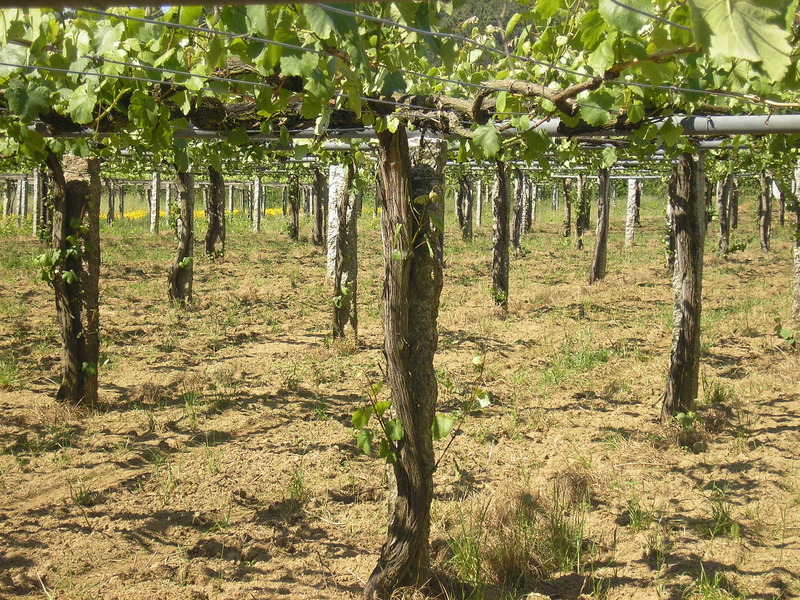 Various sizes, prices, with or without vineyards, International Awards. Unique opportunities for sale and easy repayment for importers or distributors. Our Company VINO DE LOS ANGELES S.L, is the only company specializing entirely in this type of sales. 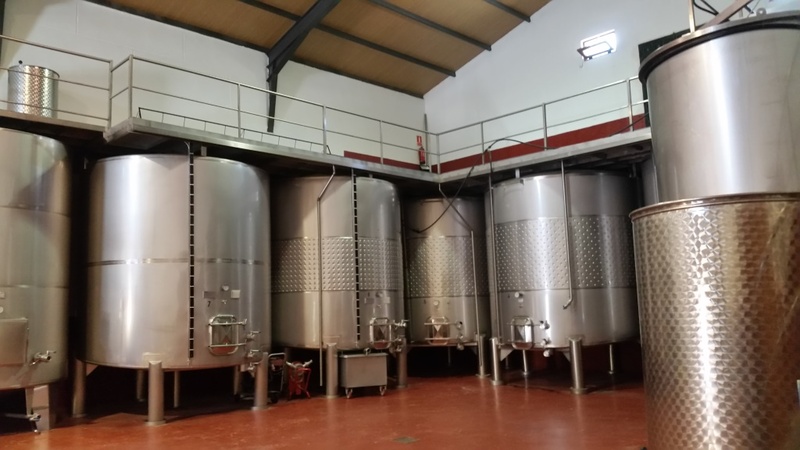 The sale will be advised always and at all times by the Manager of the Company Don Angel Garrote Ruiz de Temiño (Agricultural Engineer Expert, Licensed Oenologist and highly recognized in the Oenological Sector). 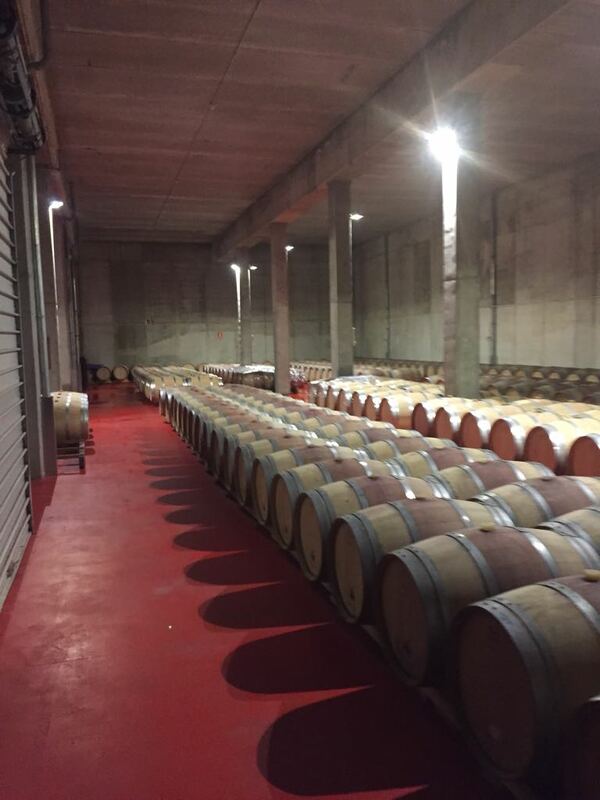 Given our seriousness, Company policy and professionalism in this type of Sales, customers will always be required or Investors, Contracts confidentiality and Intentions, since most of the wineries that we have for sale are in operation. Only final Investors or Purchase Order letters will be dealt with. Intermediary agents will not be attended. 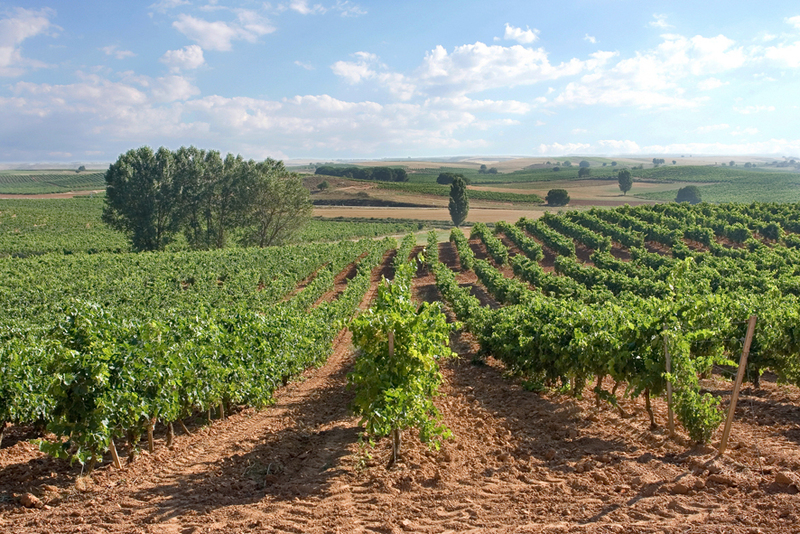 Travel, will have a Professional Fee (consult fees), for thorough preparation prior to the visit, before the visit and in the subsequent delivery of documentation, cd, photos , balance sheets, real-time advice, emails, travel organization and guided visits by the Manager and owners of the wineries, further advice on the possible purchase, as well as if customers want, advice may be given for the proper functioning of the new acquisition or purchase of the winery.